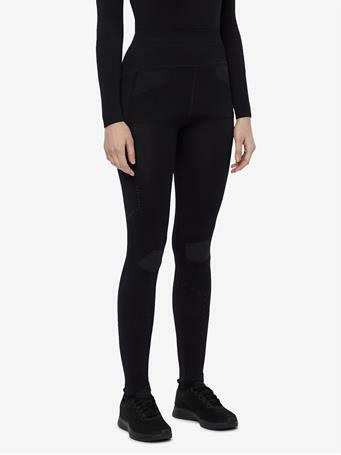 No Reviews for "Emie Compression Bodysuit"
The Emie Compression Body suit is a long sleeve active bodywear with flattering cutouts at sides providing ventilation. 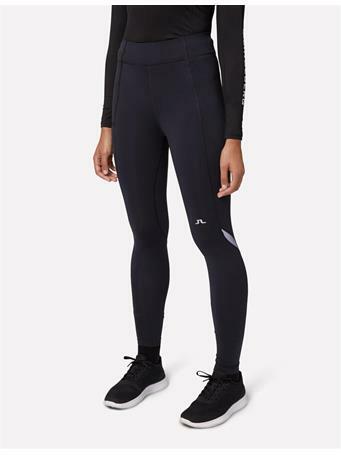 This slim fit suit with light compression will stay true to its shape and give you support, no matter your workout routine. A perfect match with the Amelie skirt.